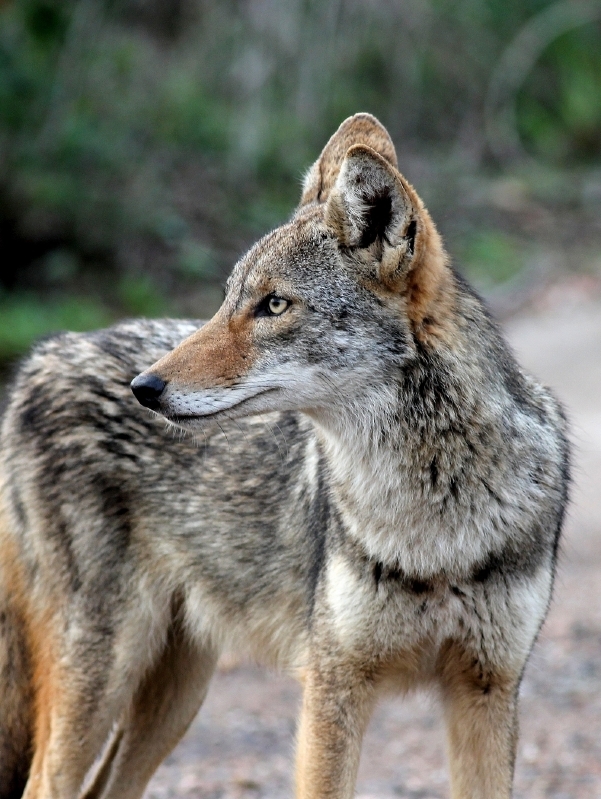 The coyote was one of the native inhabitants of Texas when it was first settled by European settlers. As Rick Sramek, a district supervisor with the ASDA-APHIS, notes, the animal has survived and expanded its range despite control attempts that have surpassed those for any species in North America. Without question, deer losses such as this represent a significant financial setback and huge damage in a wildlife management program. There are several ways to control these predators. The use of predator wire can help greatly in this matter. Quality ranch fence materials will come in a 26-inch-wide net wire that can be laid on the ground and attached to the bottom of the 8-foot fence with hog-proof fence rings. Turf staples can be used to secure the wire to the ground if the soil is not rocky. This is 99% effective to keep coyotes from digging under the fence. It also keeps the coyotes inside the high fence from getting out. Usually an intense coyote hunting needs to take place by someone that is qualified after the wire is installed. Another form of predator wire is to use a barb wire which has four point barbs every three inches laid on the ground and attached to the bottom of the high fence. This will deter digging under the fence but will not eliminate it. For more information, contact Tejas Ranch & Game Fence about cost-effective – and non-lethal – methods of protecting your deer and other wildlife with fences such as our cattle fence and horse fence.